Kellyco Gift Cards Make a Perfect Present. Select your Gift Card Value and Order Today! Instant Delivery! Web Orders Only! 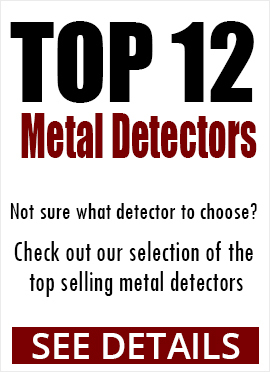 Kellyco has everything you'll need to get the perfect gift for your favorite metal detectorist with no small print! 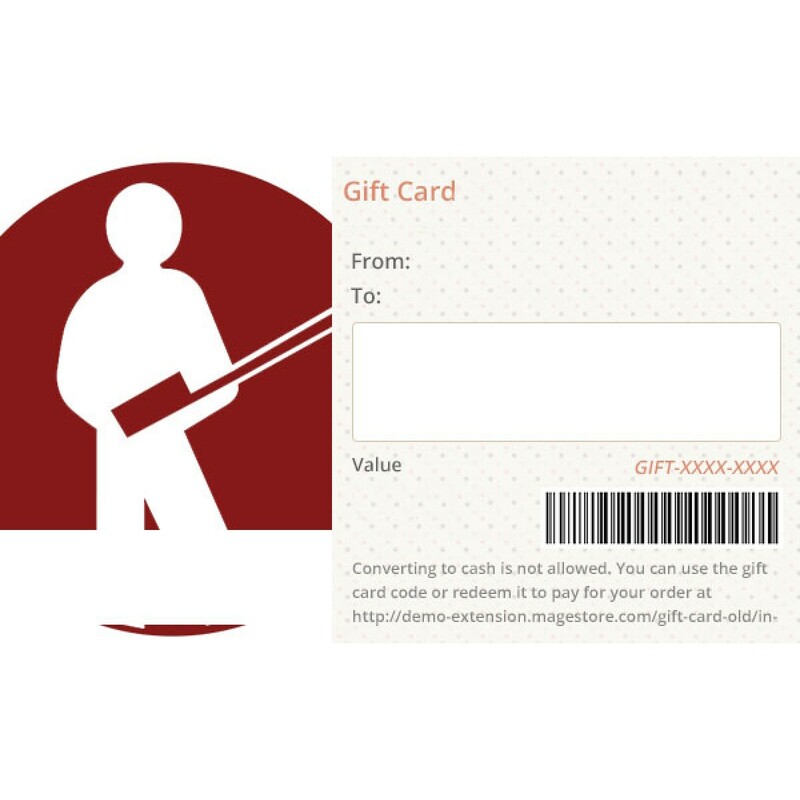 To purchase a Gift Card, select the value and click the "Add to Cart" button. 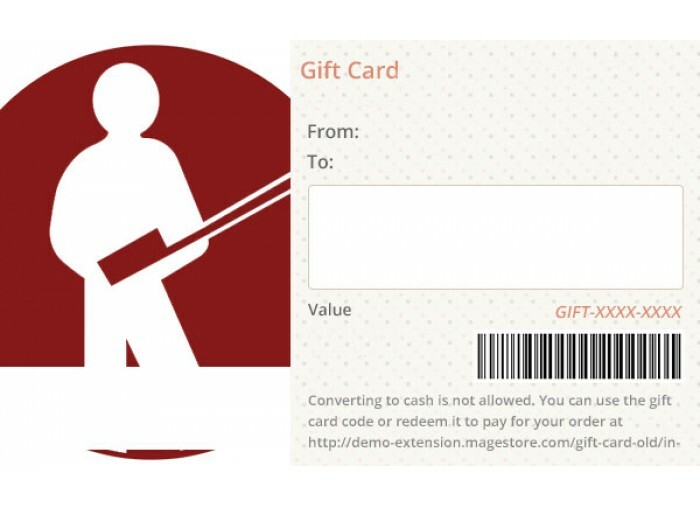 The Gift Card will be sent instantly after purchase via the email address you provide. 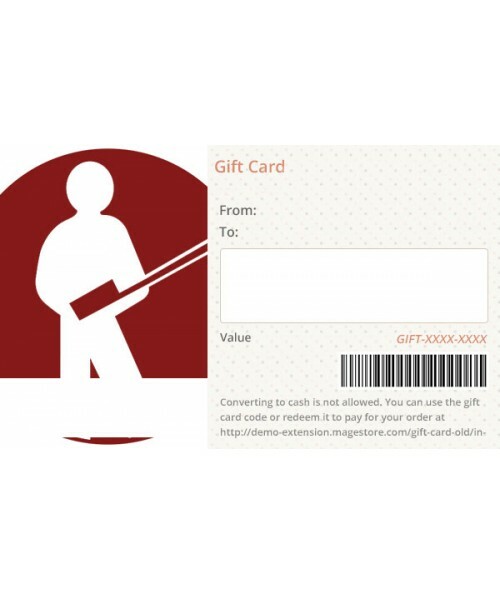 If you send it to a friend or family member, you may choose to receive a notification email when they receive the Gift Card. *Gift Cards expire (1) one year after purchase date.